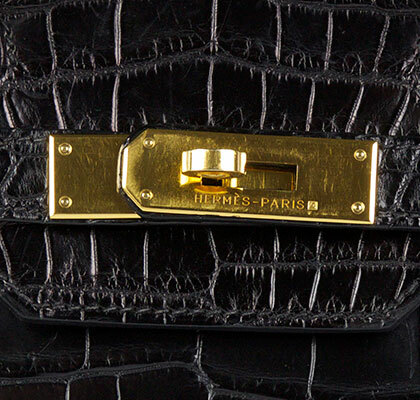 The Hermes Birkin bag is the most iconic handbag in the world and was created in 1984 by Jean Louis Dumas. He tweaked the original Haut à Courroies bag which was used to carry equestrian gear so it was more versatile, easier to carry and modern. Jane Birkin was the inspiration for this, hence the name. Waiting lists can be up to 2 years and even 4 for exotic skins. 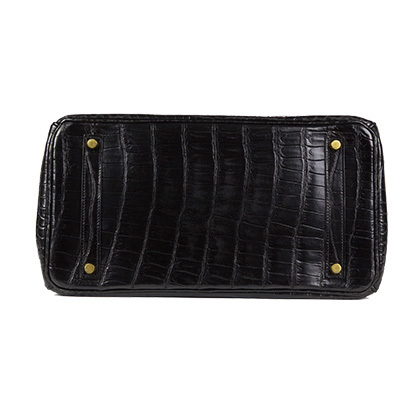 Clients are required to pre-order bags as they are not readily available in the stores. 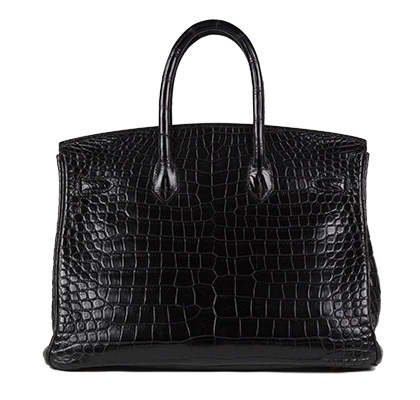 Being on the waiting list, however, doesn’t necessarily guarantee you’ll receive the bag you desire. Maia specialises in sourcing rare vintage Hermes bags in discontinued colours, sizes, leathers or limited editions styles so you wouldn’t be able to even order them from the store anyway. “When it comes to the finest things in life, access is always an issue. Reservations at the best restaurants fill up weeks in advance, the best real estate flies off the market before a speck of dust can settle and the world’s best handbags are often sold out before they can even hit store shelves to be viewed by the public at large. When it comes to the intensely sought-after Hermes Birkin, which is quite literally the world’s most wanted handbag, that goes doubly. If you have no patience for waiting (or for playing maddening games with power-tripping sales associates), we’d like to offer an alternative: the incredible, triple-digit Birkin options available at Portero at any given moment. Recently, a number of online retailers and flash sale have tried to pull off what Portero has been doing for the better part of a decade: connect Hermes-hungry online consumers with the collectors and resellers who have the bags that they want. With that time and experience in the marketplace, Portero can guarantee a uniquely vast selection, along with the authenticity of every piece it sells. 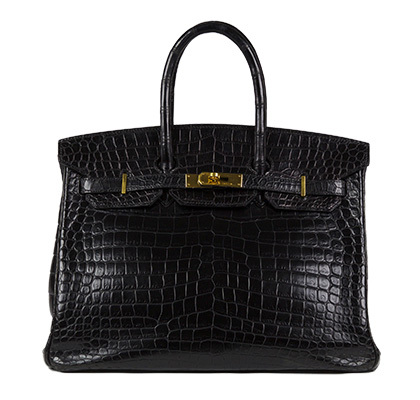 That’s particularly important when dealing with Birkins, which can reach into the six figures for a piece with diamond-encrusted hardware.